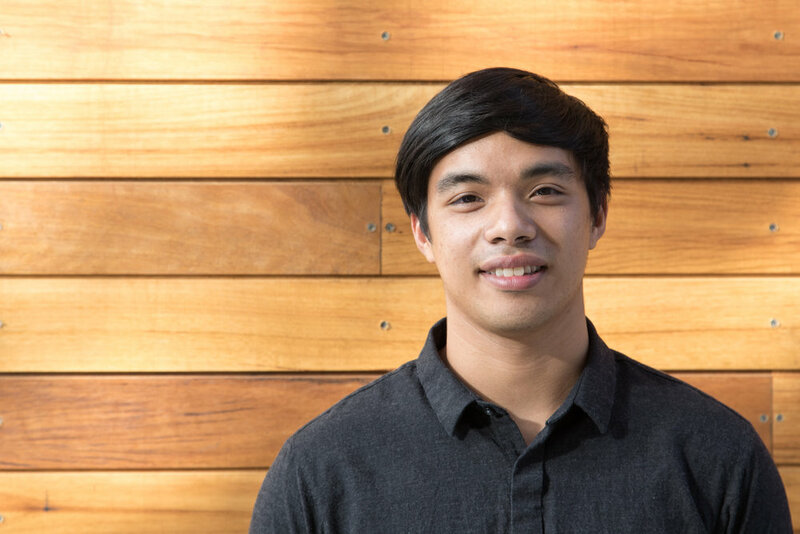 Mark is a recent graduate of Arts in Architecture and is currently completing his Masters in Architecture at the University of Canberra. A skilled and dynamic young professional, Mark enjoys design and has skills in imagery, visualisation and physical modelling. He has been the recipient of the Dean’s Award for the last three consecutive years.